February 21, 2018, Clifton, NJ and Somerset, NJ – Celebrated every February since 1976, Black History Month honors the important contributions and achievements of Americans with ancestral ties to Africa and the Caribbean. 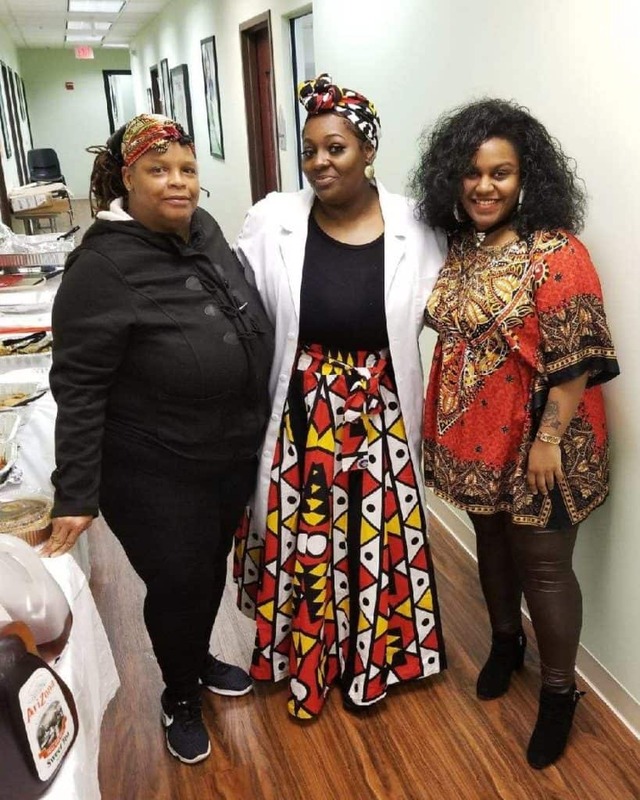 This year, American Institute’s Clifton and Somerset campuses organized a student potluck to celebrate Black History Month, encouraging students and staff to bring in favorite recipes and share their food traditions with their #AIFamily. As part of this year’s celebration, dental assisting students learned about Robert Tanner Freeman, the nation’s first professionally trained black dentist. The child of slaves, Dr. Freeman was rejected by two dental schools before being accepted by Harvard University. He graduated four years after the Civil War ended on May 18, 1869.